It's bedtime! 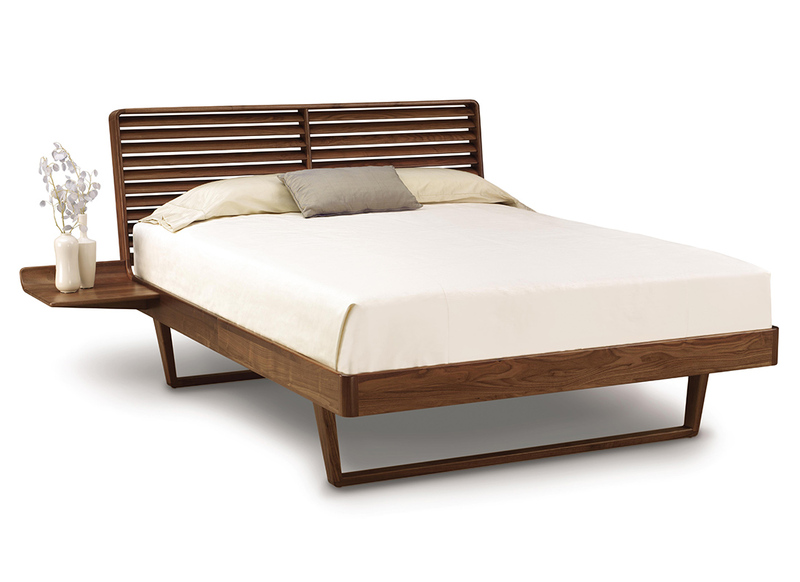 We offer solid hardwood bed frames made right here in Vermont. 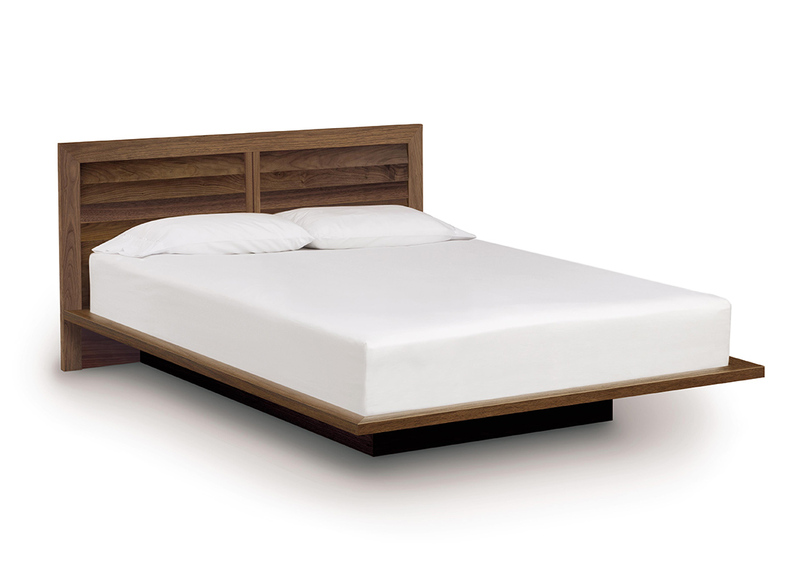 With a variety of finish options available, you can design a truly customized look and feel for your bedroom. 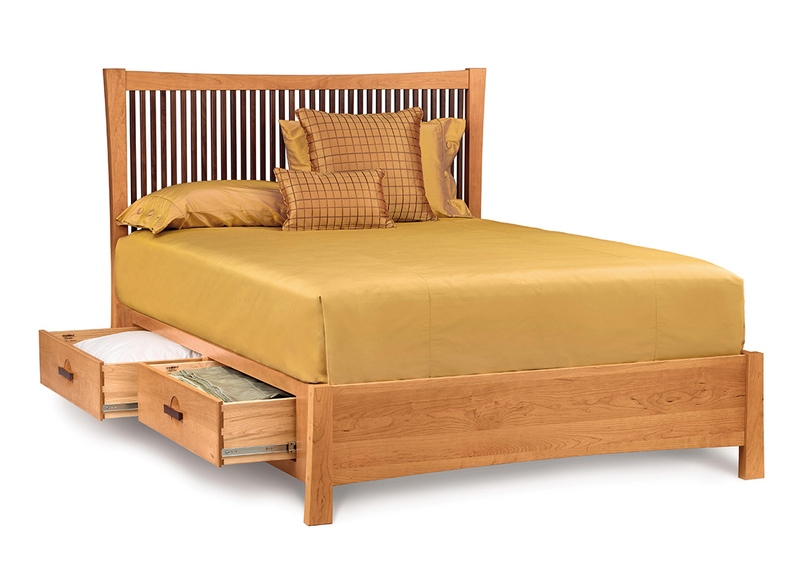 We offer a broad selection of high quality hardwood bed frames and bedroom furniture. Have a specific vision in mind for your new bedroom? Chat with a member of our interior design team! 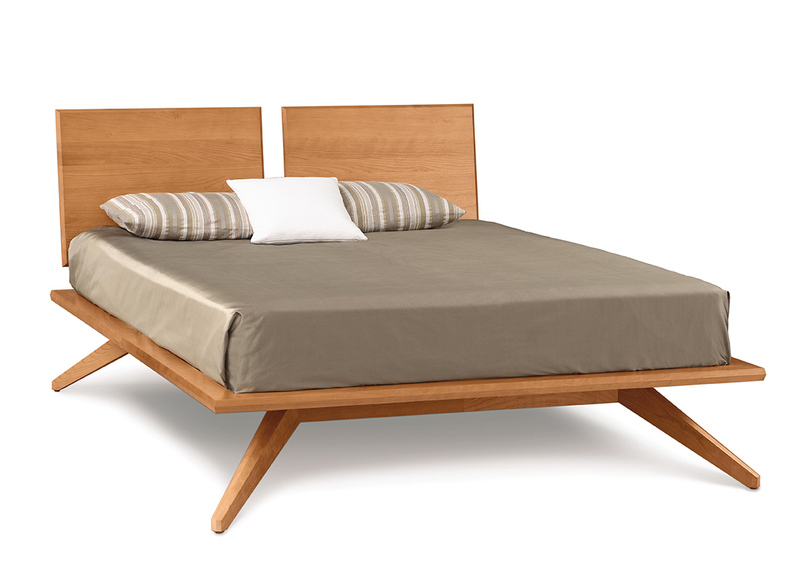 We can recommend wood finishes for the frame, accompanying furniture and accessories to create the bedroom of your dreams. 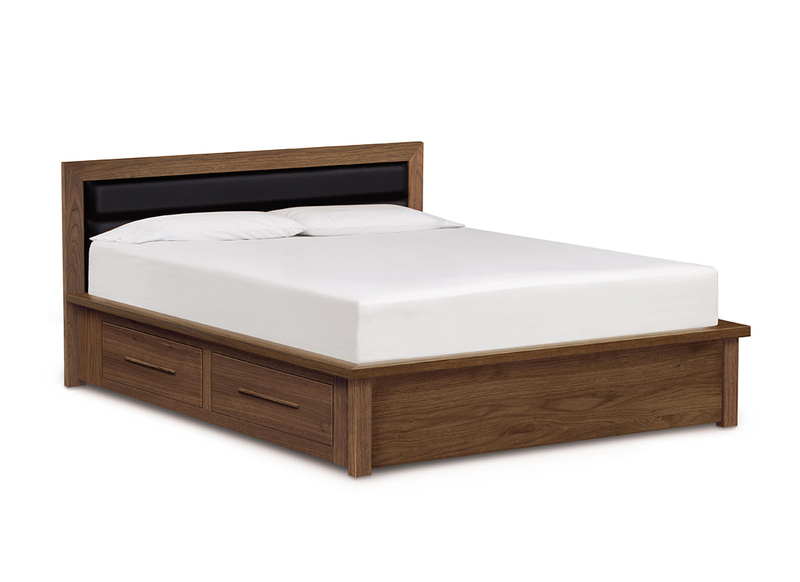 After browsing our bed frames, you can skip on over to our sister store, Burlington Mattress, which is located right next door! 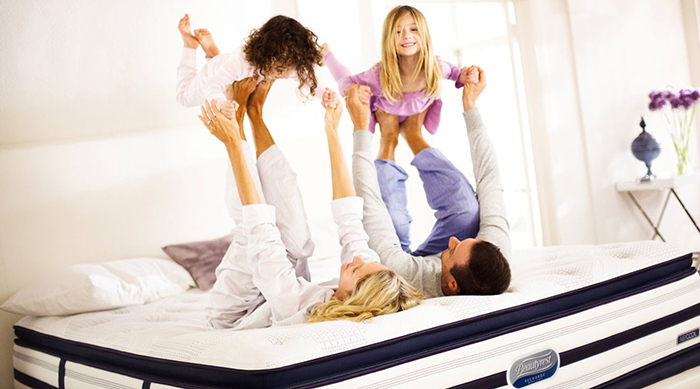 To see our selection and our current mattress specials, please visit the Burlington Mattress website. An engineering feat that defies expectations and inspires a sense of possibility.